Have you heard of "Sit Spots?" They are fantastic I tell ya! No more arguing over spots on the carpet. Assign them with Sit Spots. You can write on them and use them for a review sight words, addition/subtraction facts, shapes and so much more! Your janitor will thank you for not using tape anymore! 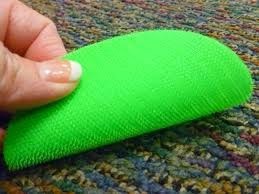 These are velcro so easy on-easy off! These are part of the giveaway! We also have $330 in Amazon vouchers! 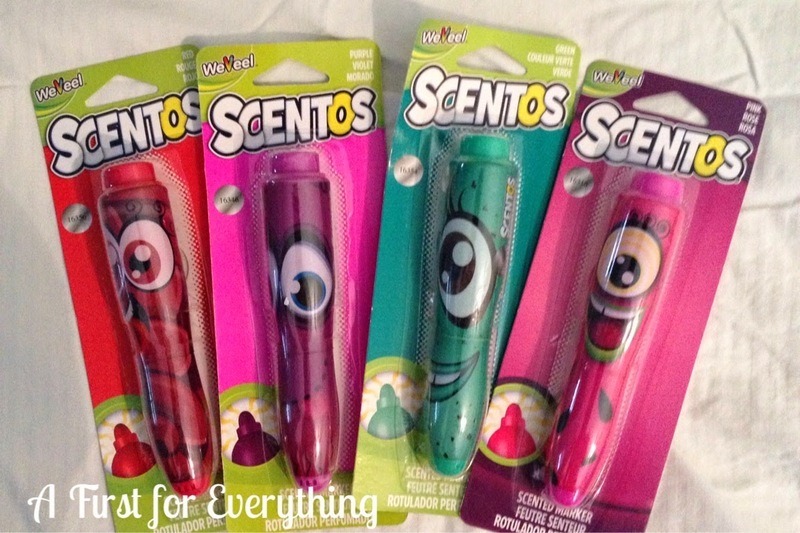 So make sure to enter our giveaway through the rafflecopter and then click on the links to see what "must have's" for back to school other fabulous teachers can't do without! I'll start with me. 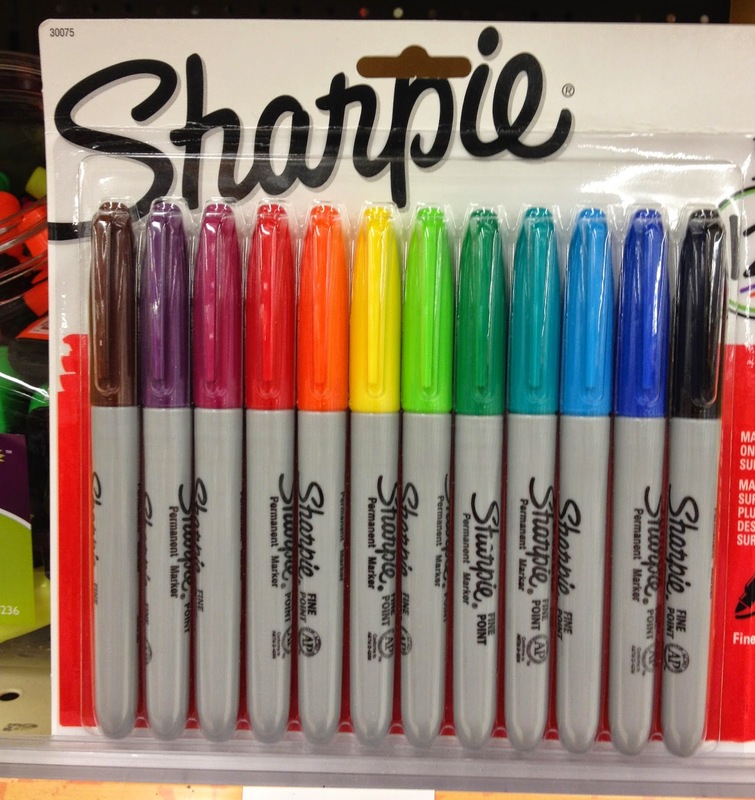 I love me some markers! 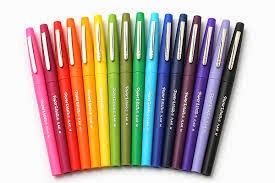 I use the Sharpies for labeling, the flair pens for everyday writing, correcting and just about all my written work, and the Scentos are for making anchor charts. 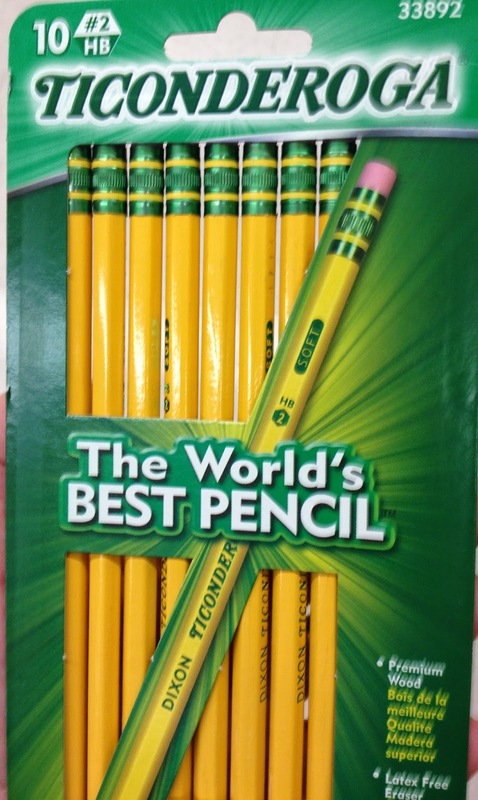 They truly are the world's best pencil, in my humble opinion. 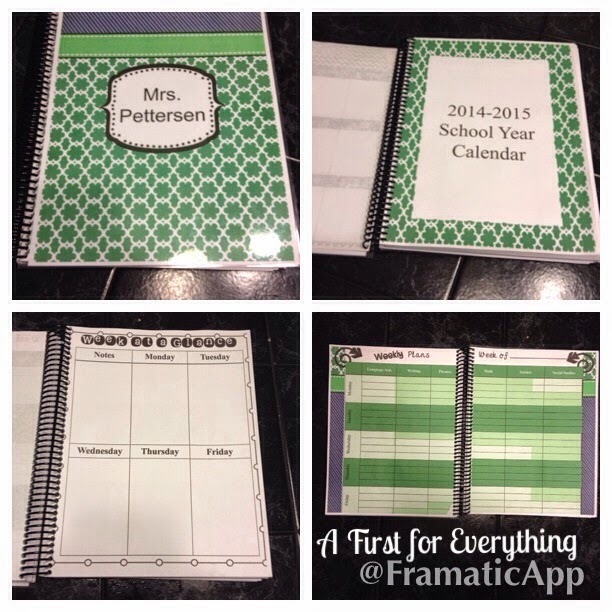 This fabulous planner was made by my blogger friend Missy from Dirt Road Teacher. I love it! 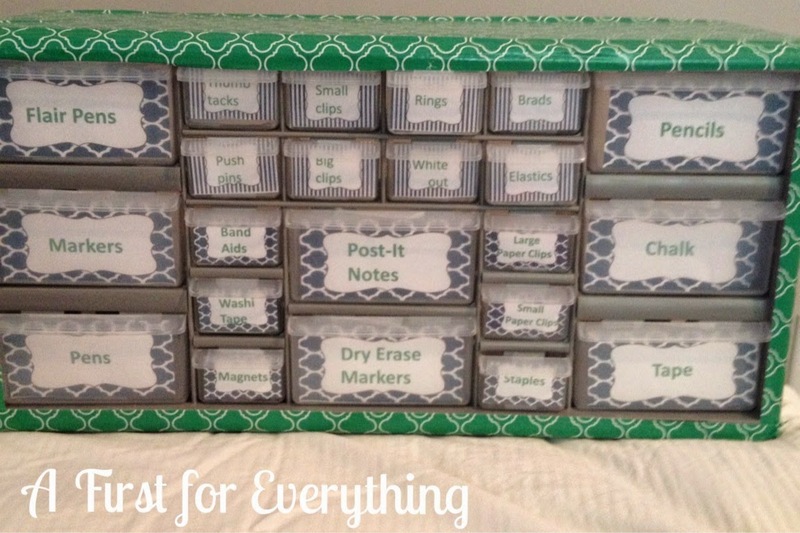 I use this teacher toolkit to store all my smaller supplies in because I can't stand it when my desk gets really cluttered with all the junk goodies. I bought the toolkit from a local hardware store for $15 and covered it with colored duct tape and then I made the labels. 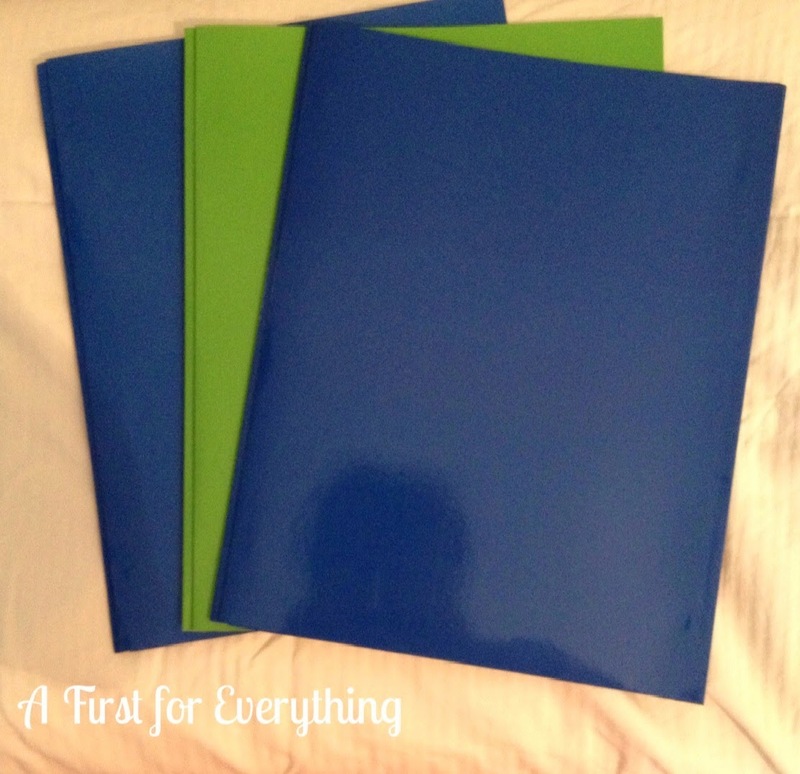 My obsession need for organization trickles down to my students where they have folders for everything! I love folders! 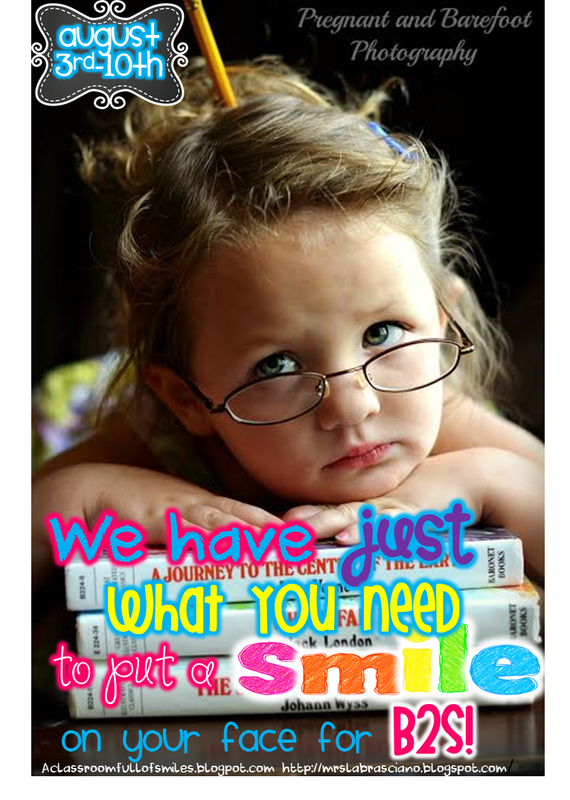 They have folders to take work to and from school and for every subject that they store ongoing work in. No longer will I be walking a mile down to the laminator at my school, to turn it on, walk back to my classroom and walk back again to discover.....yup....someone turned it off. Can you relate? 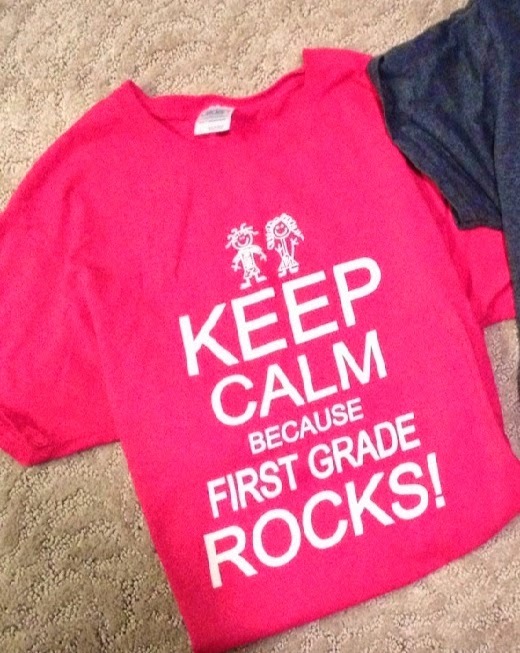 Seriously, how did I ever teacher without this? One day it was not working and I had to teach "old school". It was one for the worst days of my life. For real. I have to have a cute classroom. Thanks to Schoolgirl Style I do! 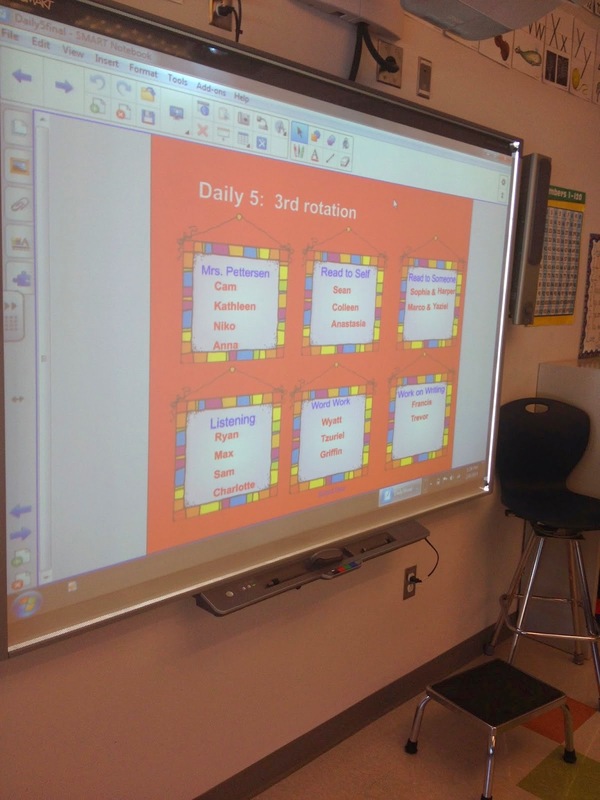 I cannot live without her fabulous classroom design kits. 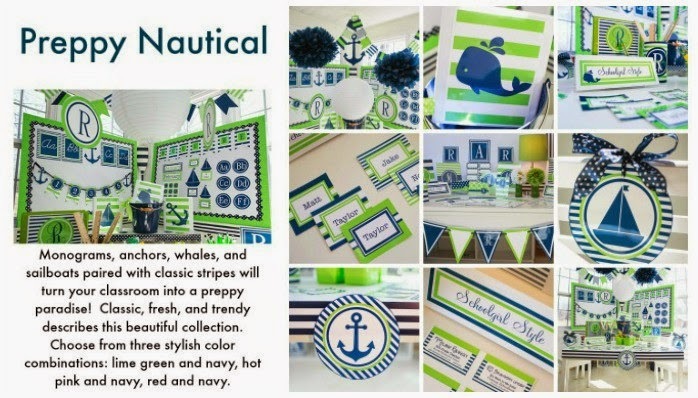 I am using the Preppy Nautical theme this year. And you can't have a cute classroom with cute things if you don't look cute! 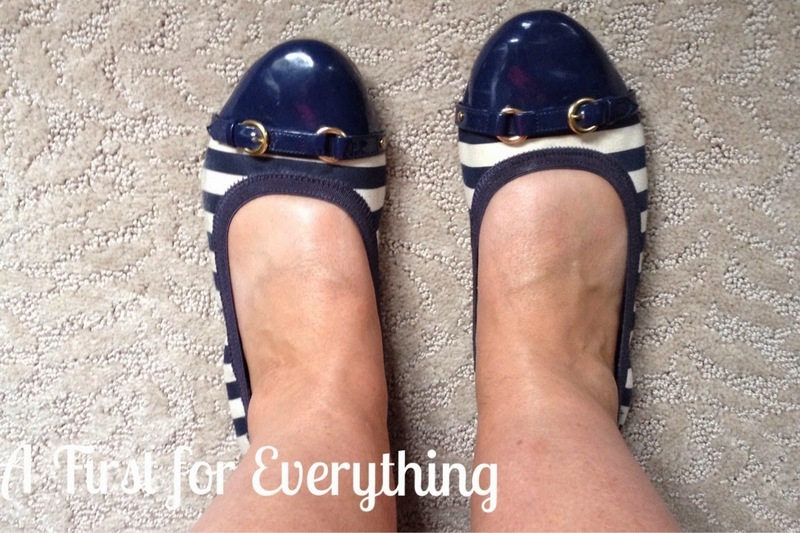 I love my striped shoes from Payless Shoe Source and my black Dansco shoes. 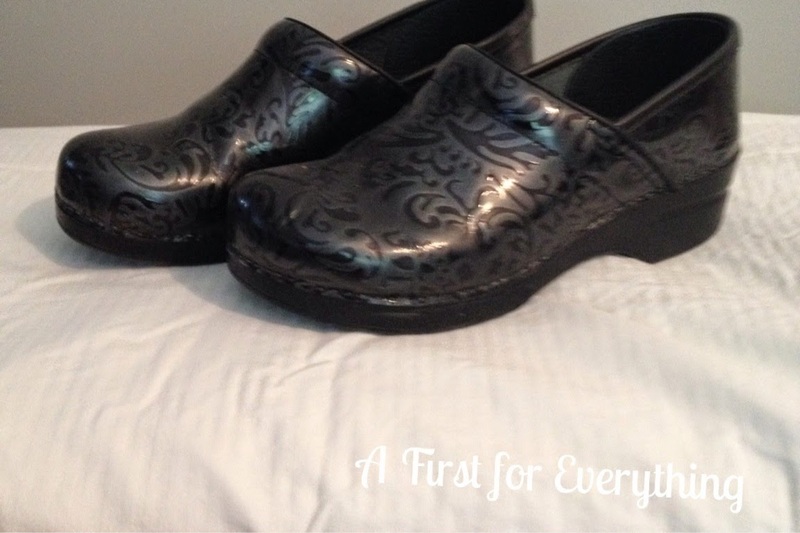 The Dansco's aren't particularly pretty but they sure are comfortable. I won't do recess duty without them! 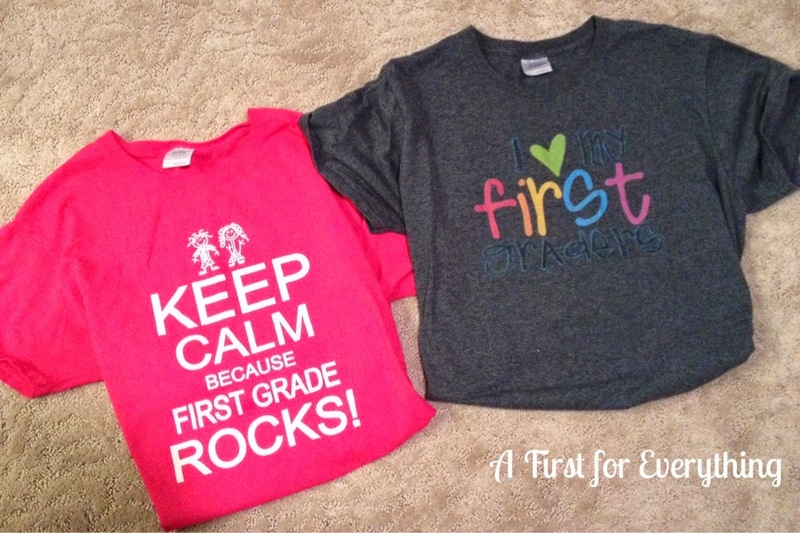 A "must have" for "dress down days" are these adorable teacher tees. Don't forget to enter the giveaway! After filling out the rafflecopter, don't forget to follow the linky to see what other fabulous teachers' "must haves" are! 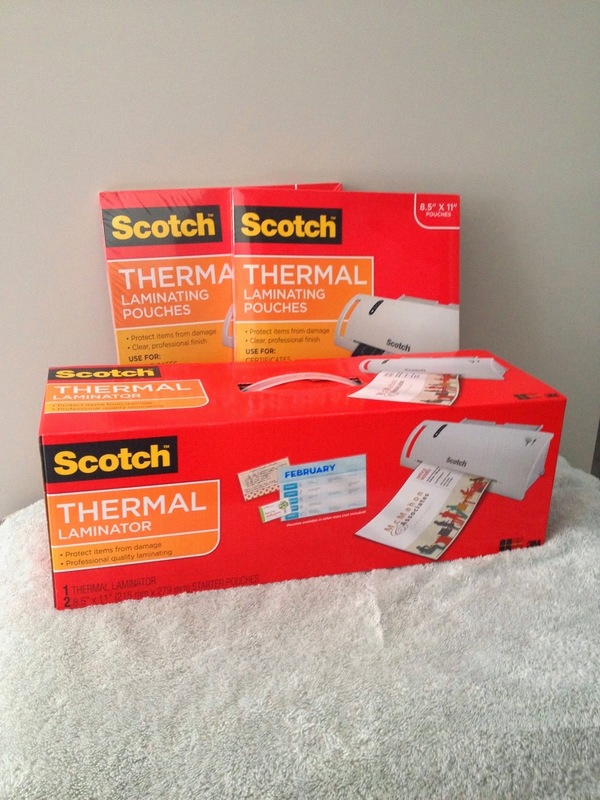 Do you know how many times I have called to say, "Don't turn off the laminator! ", then I get to the laminator and it's off!!!!! Funny I tell you. Maybe that's how I get 12,000 steps in at school. I love your favorites. I have the SitSpots too and they are amazing.